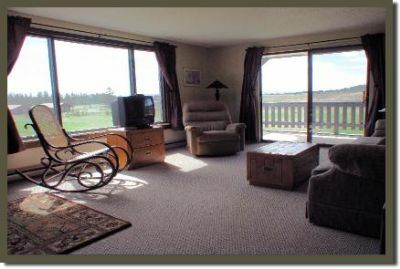 One of the finest timeshare vacation destinations in the U.S. is Yellowstone Village Condominiums in the southwest corner of Montana. 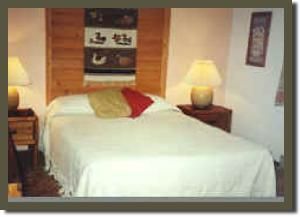 Adjacent to Yellowstone National Park and within driving distance of ski resorts, Jackson Hole, and Grand Teton National Park, this resort complex wonderfully combines rustic living with upscale amenities. The unique one- and two-story condos offer breathtaking views of the surrounding mountains, and visitors will find plenty to see and do whatever the season. 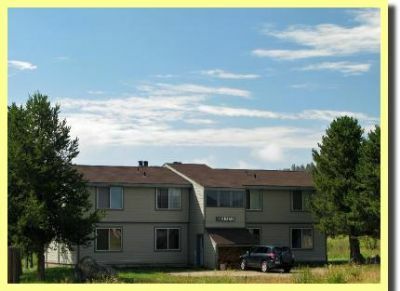 These Montana timeshare resales offer condo units that can be bought or rented on a timeshare basis. 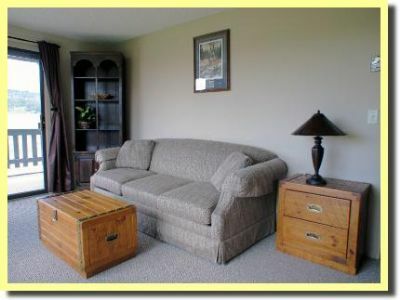 The condos come in studio, one-bedroom, two-bedroom, and three-bedroom configurations, and all are completely furnished. 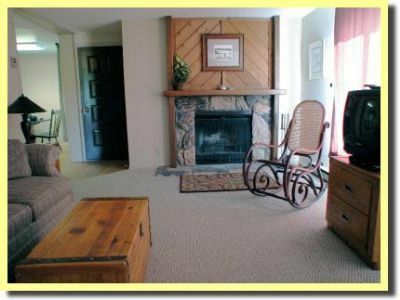 Get ready to enjoy comfortable wilderness living with wildlife right outside the front door. 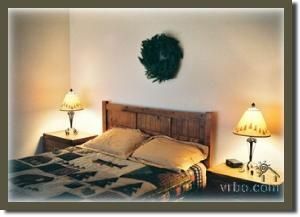 At Yellowstone Village Condominiums, there are four accommodations buildings on the property. All are either one- or two-story duplexes or 12-unit buildings. Some have studio condos and one-bedroom units only, and others have units that sleep up to seven individuals. The smallest units are 690 square feet and have a master bedroom, private bath, and a large sofa in the living room that doubles as a pull-out sleeper. The two-bedroom units are between 900-950 square feet and have a carport separating the two units in the duplex. 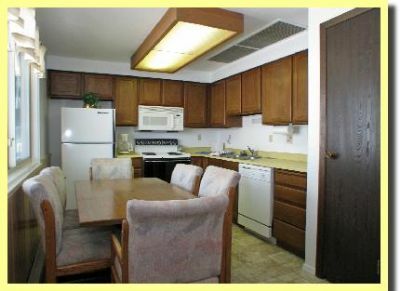 The large three-bedroom condos are in excess of 960 square feet and include washer and dryer in the unit. 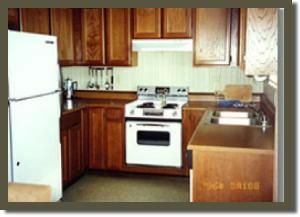 All of the condos have a full kitchen with refrigerator and microwave, a TV in the living room, and comfortable sofas and lounge chairs, and each has a huge living room fireplace. 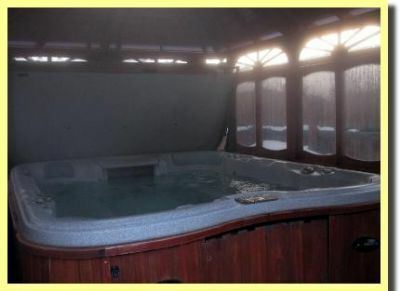 The Yellowstone Village Condominiums boast a large outdoor pool that is open seasonally. The resort is beyond most cell tower service, but the management can forward messages to all visitors. Wireless Internet access is available, however. Near the main building is a sports court that can be configured for tennis and volleyball. It's large enough to function as a split-activities court. Not far from Yellowstone Village Condominiums are grocery shopping outlets and clothing outfitters. There are hundreds of miles of cross-country ski trails and snowshoeing trails within 20 miles of the property entrance. It's just a short drive to the Yellowstone National Park entrance, Quake Lake, Jackson Hole, and the Lewis and Clark Caverns. Several trout-fishing streams are also nearby. Needless to say, visitors won't be wanting for great views and beautiful, fresh mountain air. There's no better place to spend a summer or winter vacation, so when you buy one of these Montana timeshare resales you’re making a smart move. Contact Yellowstone Village Condominiums Specialist Today!